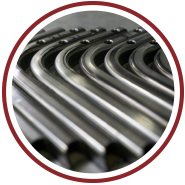 Our team has spent more than 35 years making tubular products with close tolerances and complex finishes. 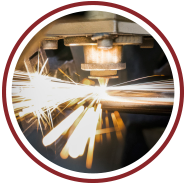 Our investments in CNC milling and friction drilling technology have allowed us to increase the precision and efficiency of production. 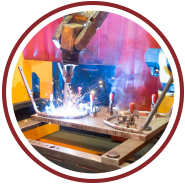 Also known as thermal drilling or flow drilling, friction drilling is a method of making holes in metal whereby the material is pushed out of the way with the aid of head from friction. 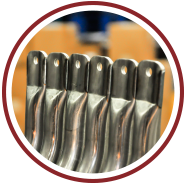 Utilizing friction drilling allows us to add threaded features to parts with greater speed and less waste material, and it is the preferred solution for tubular parts where access to the inside of the tube is restricted.